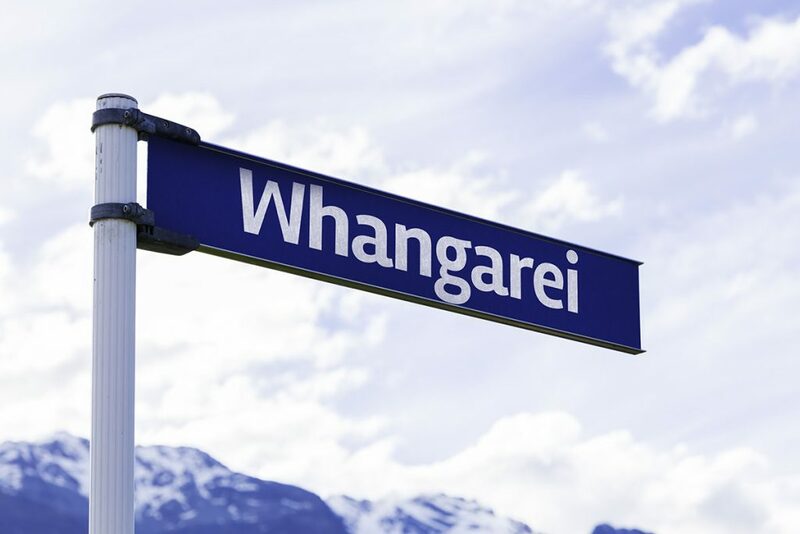 Looking for Whangarei movers? 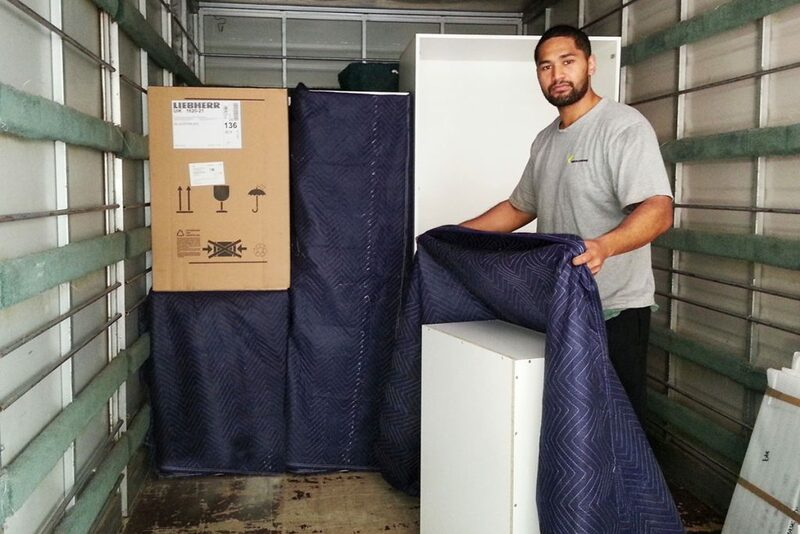 Learn about our removals services right here – local moves in Whangarei, Northland or removals to or from anywhere in the North Island. 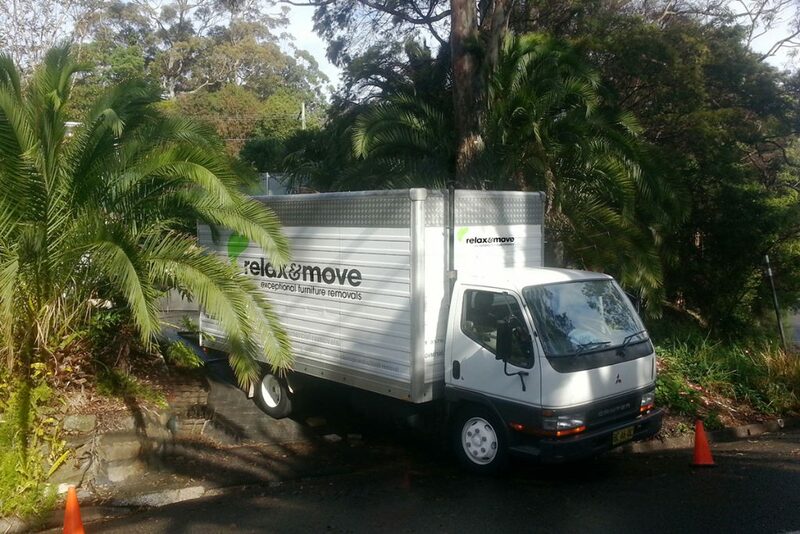 For your home removals in Whangarei, relax&move can guarantee you the best of value and service in Northland. Why: because we understand the value to you of your furniture and your house. We talk with you about your needs and have the flexibility to meet them. From fast to ultra careful, just tell us what you want and we will deliver. Some people want a fast, cheap job, we can do that. Others have valuable furniture that requires a lot of care. We take the utmost care and have the experience, tools and people to move the most fragile, heavy or awkward pieces, from chandeliers to french polished pianos or full sized pool tables. Whatever you budget or removals needs, just call us to have a chat about them. In removals, time is money so our teams plan and work effectively to make sure your move is completed as quickly and as safely as possible. Your satisfaction with a job well done is paramount to us. It’s why we have gained such a great reputation. We’re proud of our work and value you as a lifetime customer. We strive for 100% happiness in all job aspects and want to make your move the best ever. For a chat about your needs, call us or reach us via email. Uniquely situated as the northernmost city of New Zealand Whangarei is a developing, friendly and vibrant city with an interesting and involved community. A temperate sub tropical climate, an inner city harbour and close lush native bush, the Whangarei area is surrounded by some of New Zealand’s best beaches. Our clean and modern purpose bult trucks are fitted with a ramp, a tail hoist, and are carpet lined to ensure the safety of your furniture. The hoist allows for heavy lifting and the ramp provides speed and efficiency with moderate weight items. Each removal vehicle is outfitted with dozens of large clean pads and straps for the protection of your furniture. 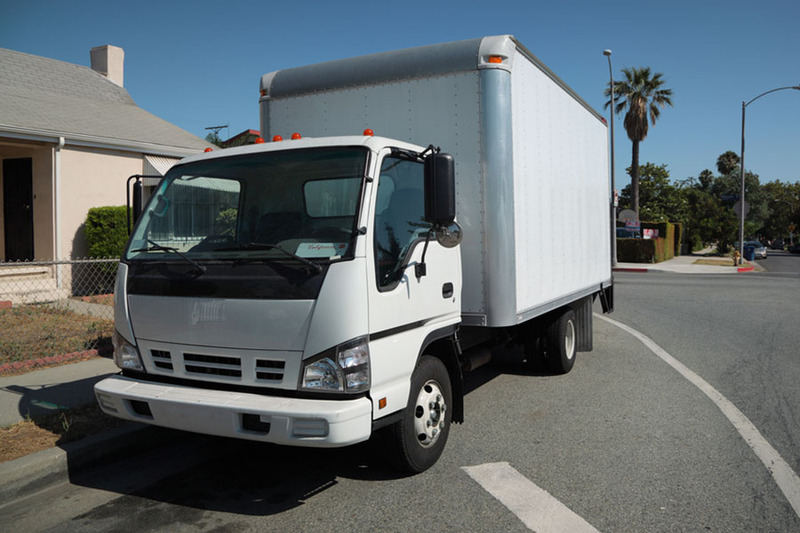 Truck floors are wooden to prevent damage to furniture legs. Multiple specialist trolleys ensure proper safe carriage of heavy and large items. We can carry a piano trolley, strong ropes, suspension springs, pulleys or whatever else is required for your specific job. If the budget will even organise cranes or helicopters if those are the best option. At all stages of the move we will communicate with you regarding job needs. When we turn up we are prepared. When we finish, you are content and relaxed. As an awarded trainer our Manager Conway is extremely focused on having our people do the right thing by you, the client. We achieve this goal with our training. Our key concept is safety. Most importantly we want your people and ours to be safe at all times. Big trucks and the carrying of heavy furniture create potential risk. An important second is the safety of your furniture and your dwelling. Nobody wants a ding in the fridge or a chip in the doorway – we train and take care to avoid those incidents. Large antique pieces or heavy items are fine, as long as we know what to expect, please. Your relax&move Whangarei move team will help you through the moving process, from the planning through to unloading or unpacking the last item at your new residence. the time the move will take. relax&move do not have a call-out fee. We charge from ‘base to base’, that is from when we leave our Avenues base until we get back there after completing your job. Piano’s, slate pool tables, large stone tables or other very heavy items may attract a surcharge. They may require more than two removalists, particularly if needing to be carried down stairs, so please advise if you are moving any such items. We can then be well prepared with the right resources. We have further pricing information on our rates page. As you can see, there are a few variables that need to be worked through so, you may as well throw it over to the professionals. If you are looking for Whangarei furniture removals for your office or warehouse have a look at our Office moves page. Or just give us a call on 0800 006 008. Auckland, Dargaville, Hamilton, Hastings, Hikurangi, Kaeo, Kaikohe, Kaitaia, Kaiwaka, Kawakawa, Kerikeri, Kohukohu, Langs Beach, Mangawhai, Mangonui, Marsden Point, Maungaturoto, Moerewa, New Plymouth, Ohaeawai, Okaihau, Omapere, One Tree Point, Opononi, Opua, Paihia, Palmerton North, Paparoa, Pukekohe, Ruakaka, Ruawai, Rawene, Russell, Silverdale, Taipa, Taupo, Tauranga, Thames, Tutukaka, Waipu, Waitangi, Warkworth, Wellington, Wellsford, Whangaparoa, Whangarei. In fact we move everywhere on the North island.